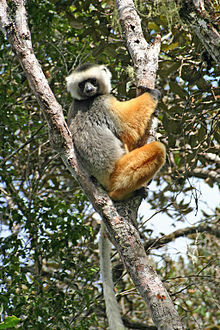 Propithecus in Mammal Species of the World. Proc. Zool. Soc. Lond. 1832: 20. For more multimedia, look at Propithecus on Wikimedia Commons. This page was last edited on 26 February 2019, at 22:44.